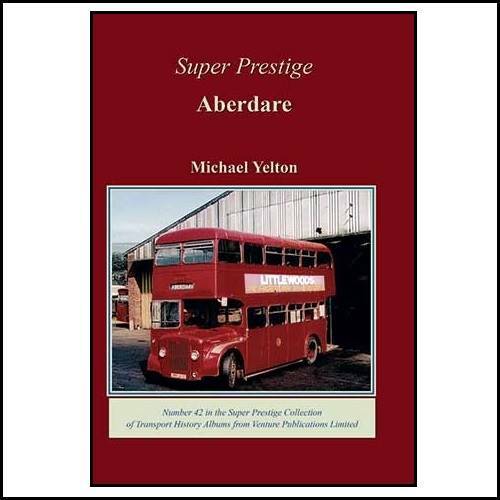 Michael Yelton continues his study of Welsh municipal operators with this book on Aberdare. This book covers the trams and trolleybuses of the early years through to the motor bus days. Aberdare has been little written about, although there has been some interest in the unusual early trolleybus operation, but nothing so far put forward on that system has been compiled after access to all the many relevant records, until now. Like other welsh municipalities, the services revolved around the shifts of the local coal mines. The story ends with the local government reorganisation in 1974.